India is the 3rd largest aviation industry in the world as of January 2018. The growth of the aviation industry has been massive over the past few years. Boeing, the manufacturer of a vast majority of airplanes for various airlines, is predicting India’s aircraft demand to touch almost 1740 over the next 20 years. To ensure better futureproofing and planning, schemes have been implemented by the government with the goals of being able to keep up with the increasing demands for air travel. The liberalisation of the civil aviation field proved to be one of the best decisions of the country. 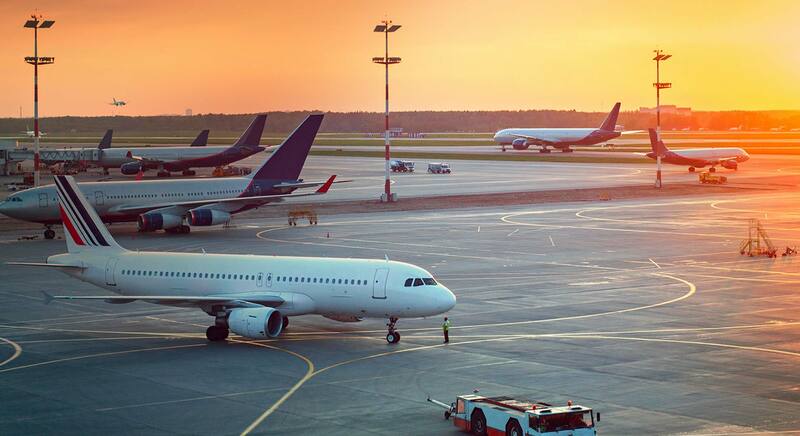 UDAN-RCS Scheme: To increase the number of operation airports in the country, the Government of India launched the UDAN-RCS Scheme, beginning in the year 2016. In the first round, in April 2017, the number of airports almost became 150%, from 49 to 70. By 2019, it is estimated that the number of operational airports will reach 150 or even more. FDI: With the goal of modernizing and making airports of a higher standard. In Brownfield Airport Projects, almost a hundred percent FDI under automatic routes has been allowed. This will go a long way in developing the domestic aviation infrastructure. Foreign Direct Investment in the recent years has been raised from a paltry 49% to a full-fledged 100% for Scheduled Air Transport Services and also for regional Air Transport Services. What FDI has allowed is that prices can be lowered due to the increased competition and will provide a greater range of choice to consumers. MRO: MRO stands for maintenance, repair, and overhaul. Until MRO scheme was implemented, the Indian aviation sector was dependent on only foreign companies for these services. Indigenous facilities will also be developed under MRO. By 2020, the traffic at airports in several parts of the country is expected to reach a mind-boggling 450 million. This is attributed to the improved lifestyles and economic growth of the population in general. The PPP model, also known as the Public-private partnership, is a unique funding model for public infrastructure projects. The two most popular and fastest growing airports in the country are Delhi and Bangalore. A significant amount of international air travel begins from here. If you are looking for Delhi to Bangalore Flight Schedule, a multitude of websites will give you live updates. In a few years, civil aviation has been predicted to drastically shoot up, and the slump that is being currently experienced will soon be a thing of the past.